All WELCH RANDALL homes currently listed for sale in West Jordan as of 04/25/2019 are shown below. You can change the search criteria at any time by pressing the 'Change Search' button below. 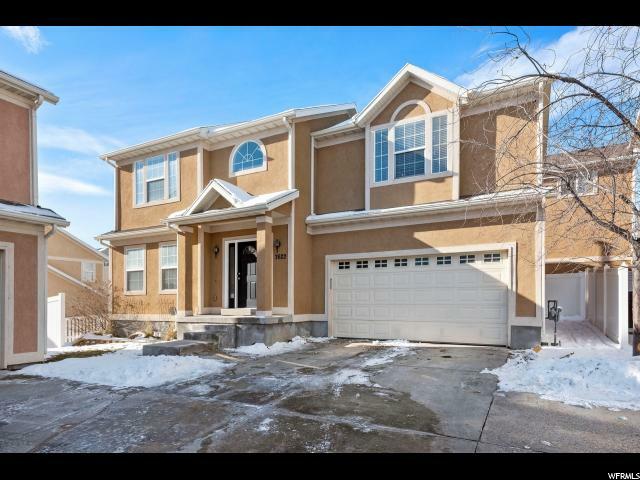 "Beautiful home in desirable West Jordan neighborhood. Granite countertops, updated flooring and fresh paint throughout. All three bedrooms have nice walk in closets. Large master bedroom. Finished family room in basement with a gas fireplace. Unfinished room in basement is fitted with plumbing for an extra full bath and bedroom.Hoa maintains front and back landscaping, snow removal in winter, trash and water bill and community pool and clubhouse with exercise room. Square footage figures are provided as a courtesy estimate only. Buyer is advised to obtain an independent measurement."